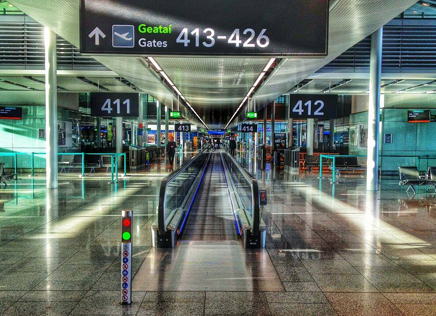 Dublin Airport Authority (DAA) is an airport management company. 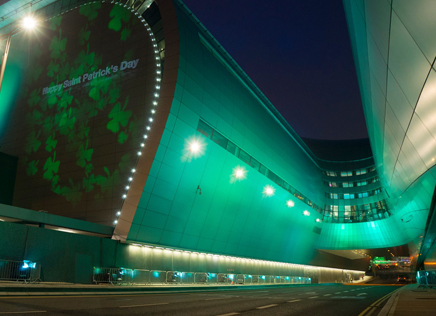 Headquartered at Dublin Airport, DAA’s principal activities include airport management and development, domestic and international airport retail management, and airport investment. 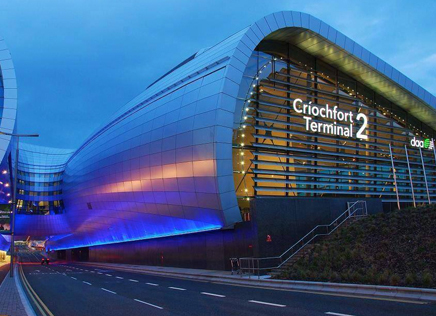 The company’s domestic operations include the operation of Dublin and Cork Airports. 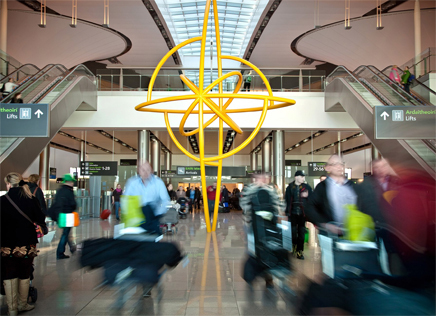 We have a strong commitment to the communities around our airport and aim to work closely and actively with our local neighbours. DAA has, for many years, been closely involved with various community projects and local sporting clubs in the Fingal area. DAA also supports an ongoing education programme within the local communities. Each year DAA reaches over 300 students through the various programmes we are associated with. The DAA is particularly proud to continue its long association with Naomh Mearnog GAA Club, Portmarnock, in supporting their website for 2014. Our sponsorship of Naomh Mearnog GAA Club has ensured that a Game Promotion Officer scheme is now well established. This scheme not only supplies a coach to the club but also enables a coaching provision to the local schools, both primary and secondary. This means that a very good relationship has built up between the clubs and schools, which has, in turn, contributed to the rise of the success of the various juvenile sections.